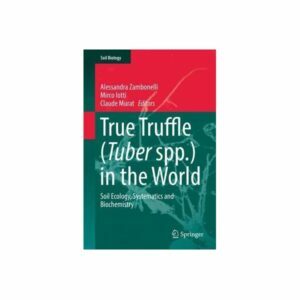 Here, Elisabeth Luard captures the essence of the truffle’s almost magical power. 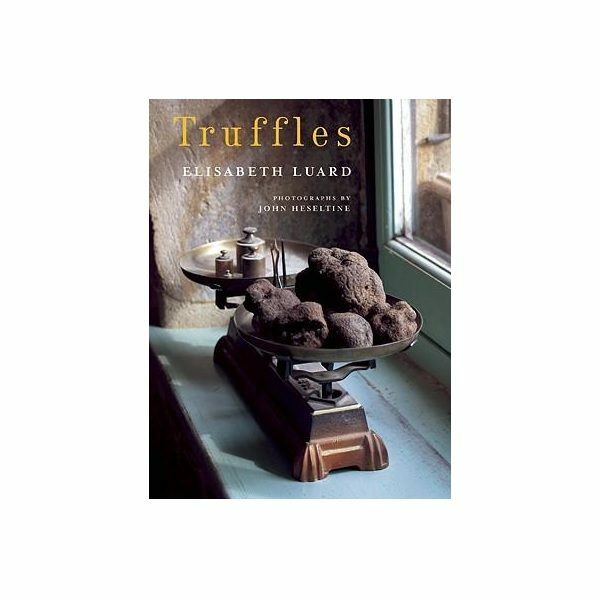 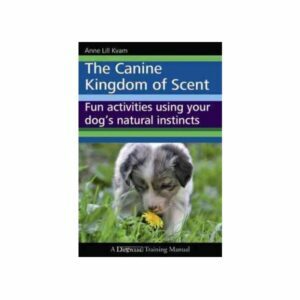 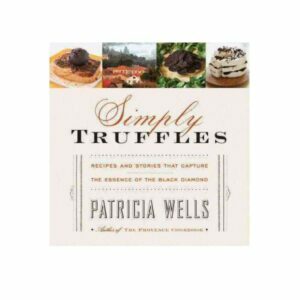 On a more practical level, she also shows the reader how to get the very best from truffles, whether this means slivering a truffle over a tangle of home-made pasta, inserting delicate slices beneath the skin of a poulet de Bresse or even simply baking a truffle in a jacket of leftover bread-dough. 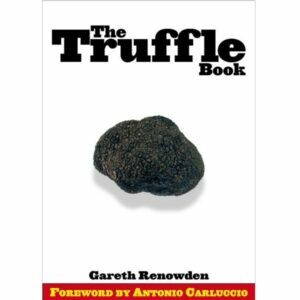 The book not only provides a mouthwatering collection of authentic regional and classic recipes and a fascinating and occasionally eccentric account of truffle-hunting, it also includes a gazetteer of the places where truffles are to be found, recommends the key markets where they are to be bought and gives details of growers engaging in modern trufficulture – making it essential reading for sophisticated gourmet travellers and for all those who are, quite simply, prepared to be seduced by what is surely the ultimate gastronomic experience.